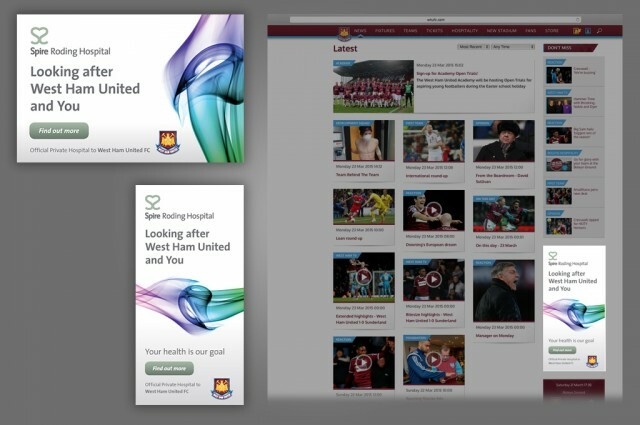 When Spire Roding Hospital became the official private hospital of West Ham United Football Club the news was made public to fans at a home game via a pre-match animation on the jumbotron screen, digital pitch side hoardings and in the official match-day programme. 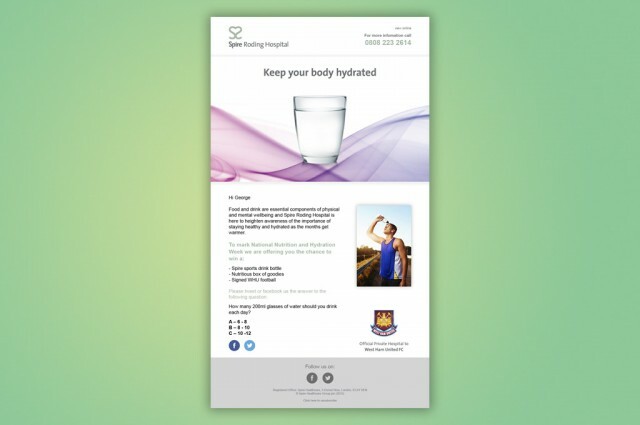 Gosling’s brief was to create dual branded campaign assets across print, digital and video to launch the collaboration and convey the message that it was both strategic and medical. The design needed to mark a moment, but also enable future broadcast use. 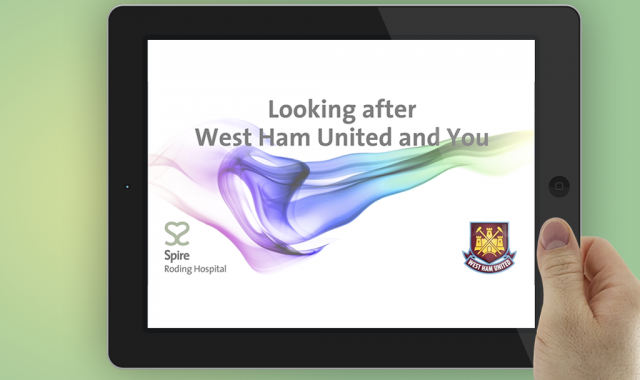 Press communications highlighted the close working collaboration between Spire Roding Hospital and West Ham’s own medical team. 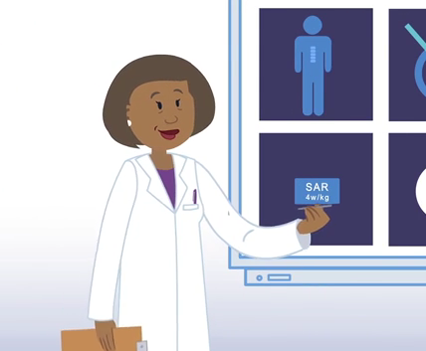 These communications were supported by digital advertising. 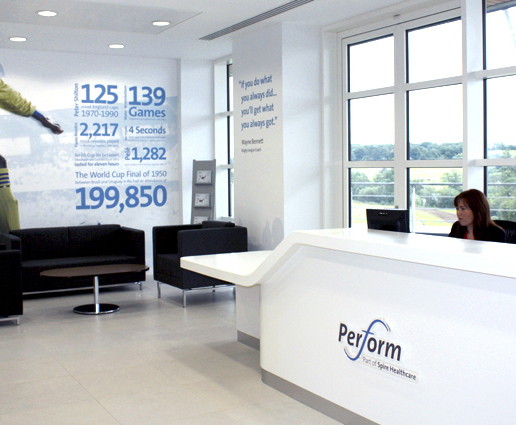 Other design for Spire Roding Hospital includes brand identity, signage and communications for their Bone & Joint Clinic.